Spill-proof, convenient and virtually indestructable. 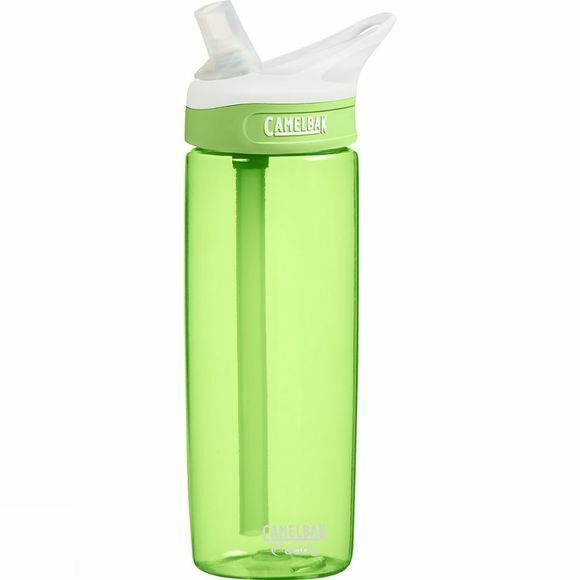 The CamelBak 600ml Eddy Bottle is a great way to stay hydrated on the go. With a body in BPA-free Tritan Copolyester, the Eddy is tough, dishwasher safe and doesn't retain flavours or odours; the bite valve is made in medical grade silicone for the same effect.